Highlights of this conference feature medical doctors and other Western researchers trained in allopathic medicine – as in treating diseases with drugs or surgery – who now include healing, whole-systems therapies that have been practiced in Tibet for centuries. 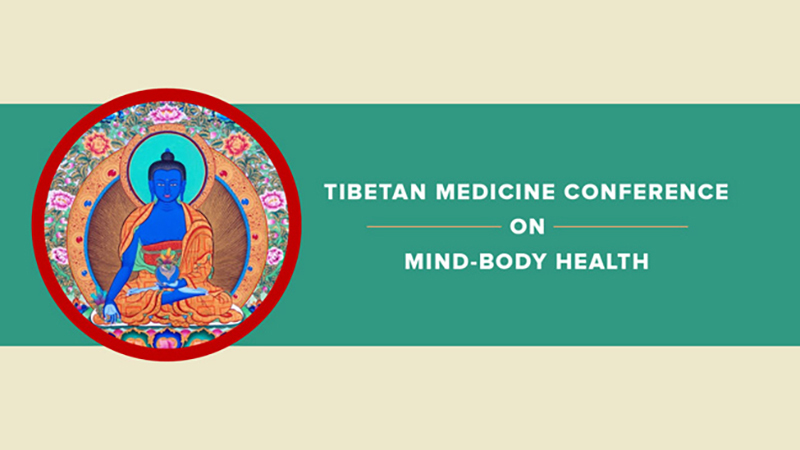 Speakers from Harvard, the University of California and other respected institutions engage with Tibetan practitioners to map the benefits of traditional therapies and explore research collaborations that will lead to evidence-based conclusions on the value of Tibetan medicine. A promising response to opioid addiction is presented here as clinical psychologist Erik Groessl of UC San Diego describes how yoga has helped military veterans lower their chronic back pain and reduce their dependence on painkillers. 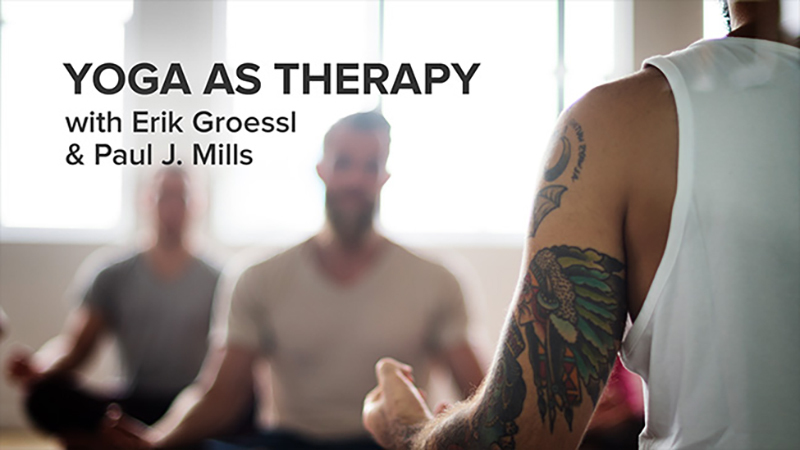 Groessl explains how this research is changing the healthcare culture at the Veterans Administration as more of his colleagues recognize the potential of yoga as an alternative to prescription drugs. Groessl’s work is the latest in a series of conversations with Paul J. Mills of UC San Diego highlighting successful treatments using the modalities of integrative medicine. find more program from the UC Wellbeing Channel here.